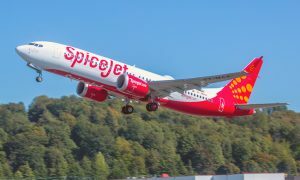 In its quest to on-board non-metros and smaller cities onto the national aviation map, the airline has also introduced eight new flights from Gujarat. The Indian airline announced the launch of five new direct flights from Ahmedabad including an UDAN flight and three new industry first flights and also announced three direct flights from Surat. 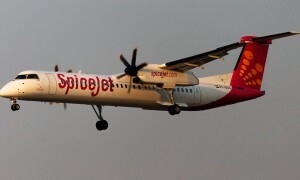 SpiceJet will be the first and only airline to operate direct flights on the Ahmedabad-Jabalpur, Ahmedabad-Dehradun, Ahmedabad-Patna and Surat-Udaipur sectors which have a heavy demand from both business and leisure travellers. A daily flight between Varanasi and Surat via Udaipur has also been introduced.